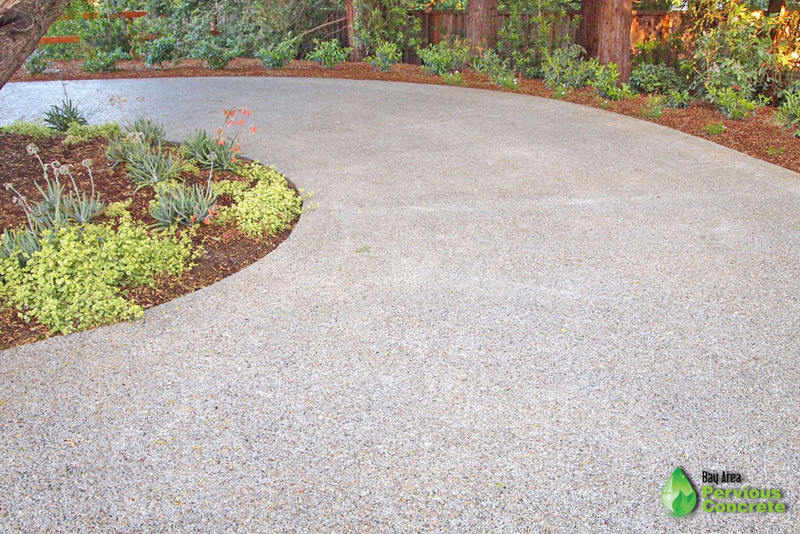 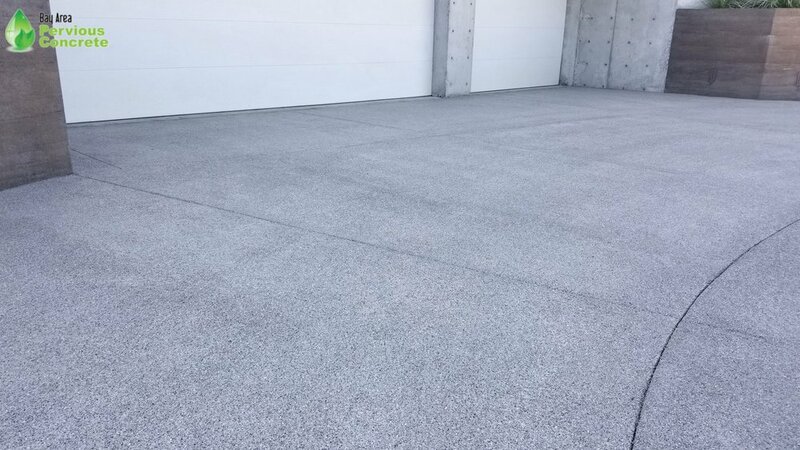 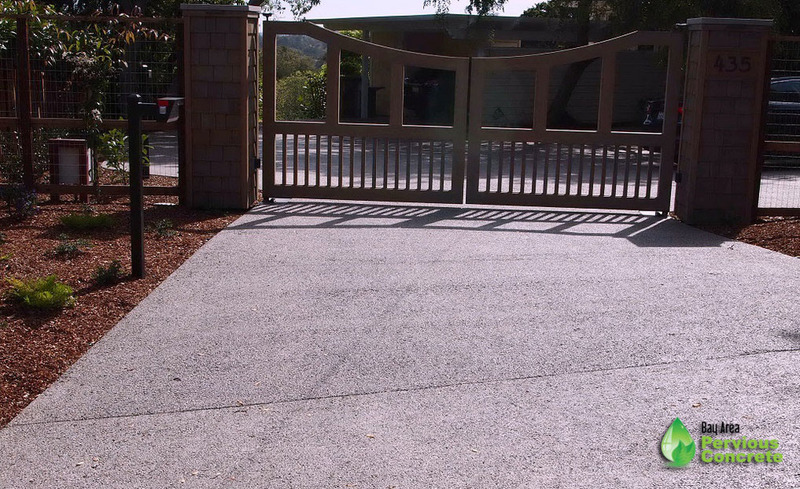 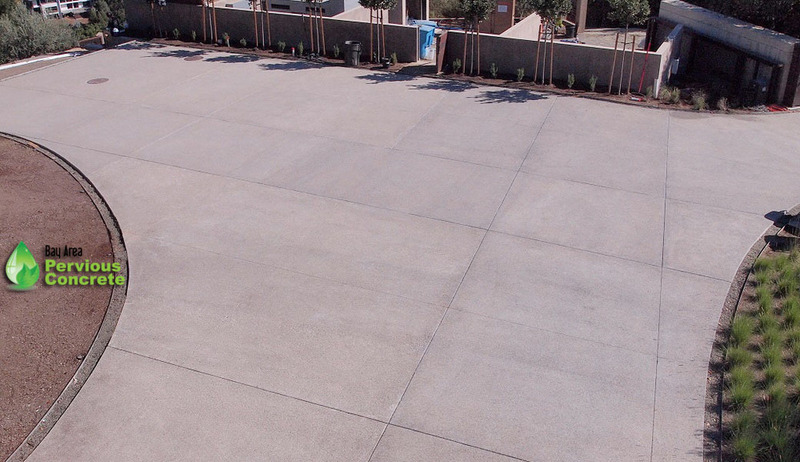 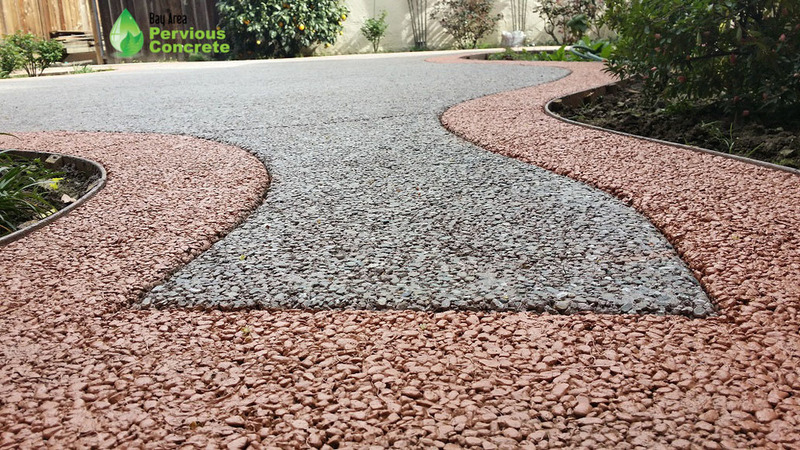 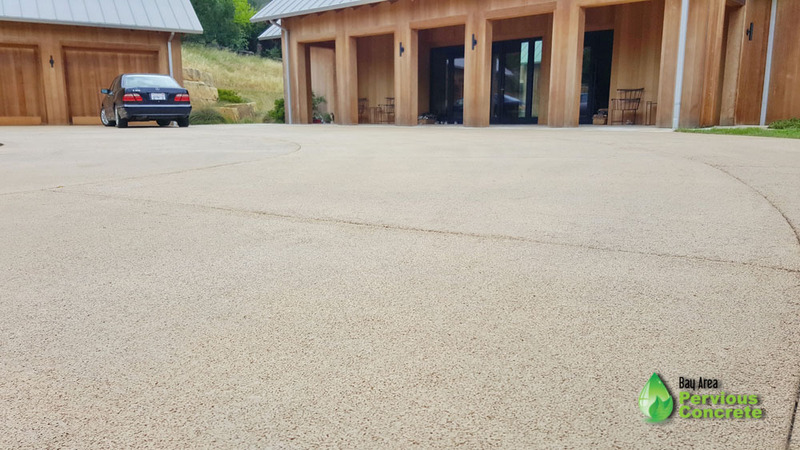 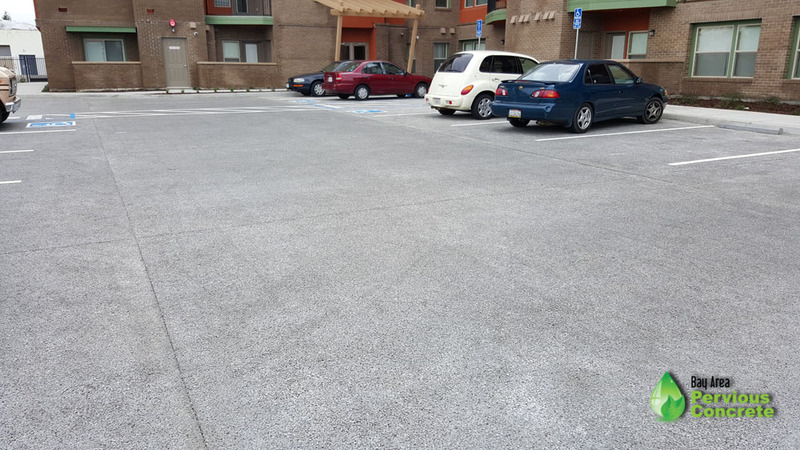 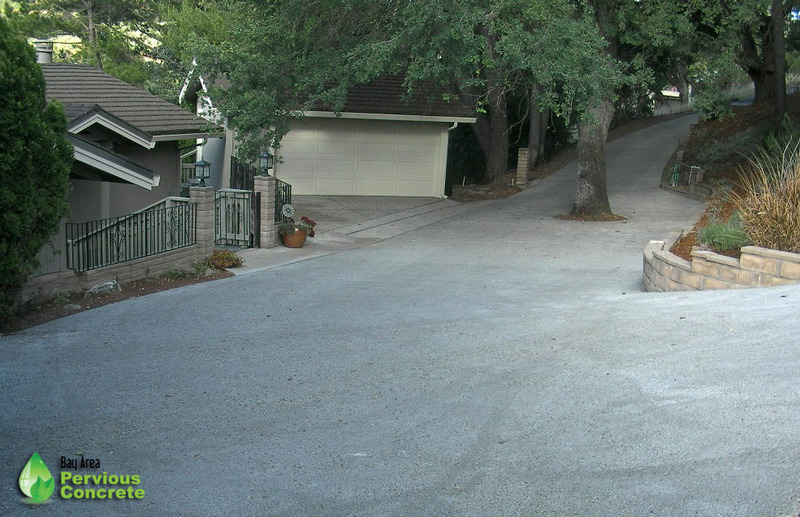 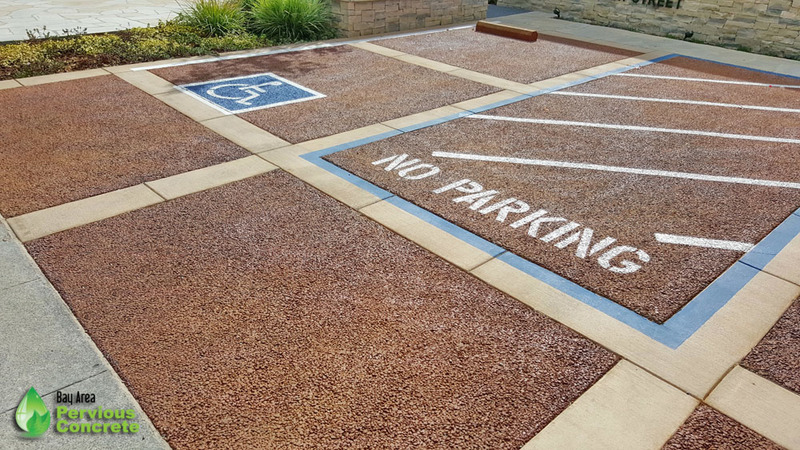 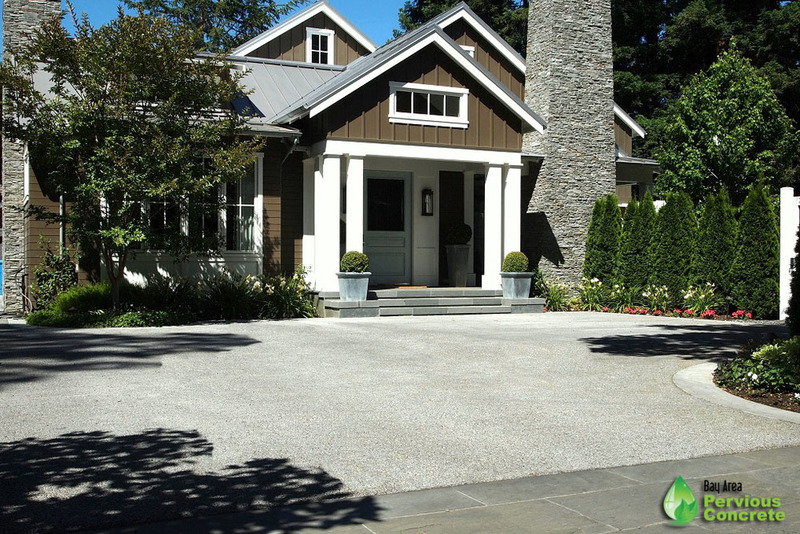 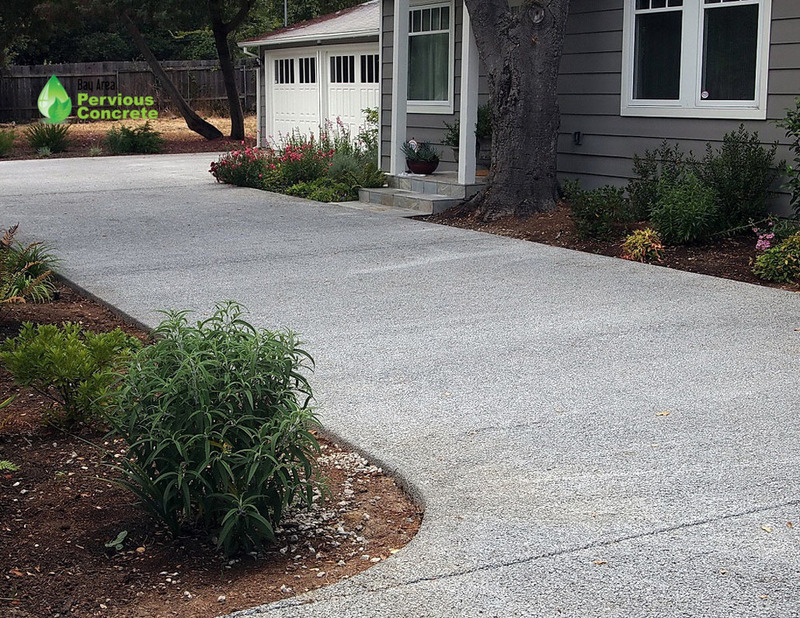 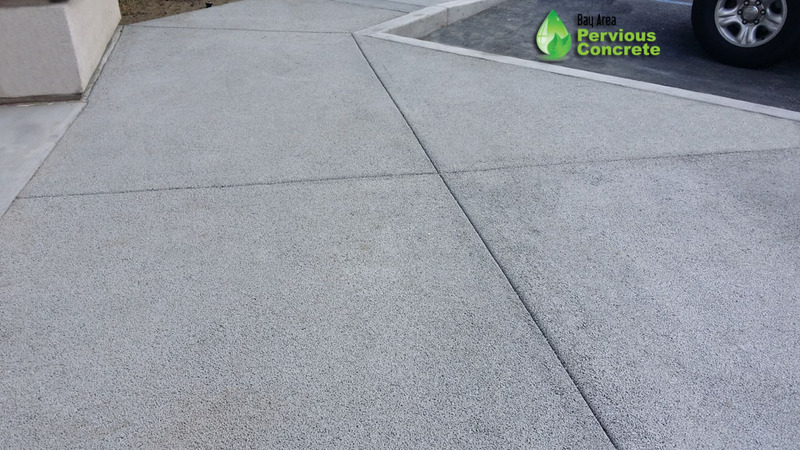 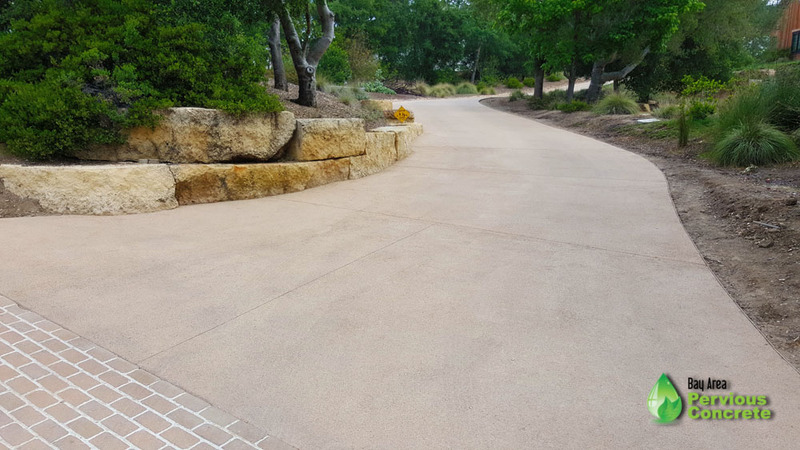 Bay Area Pervious Concrete has provided high quality installations for commercial, municipal and residential clients. 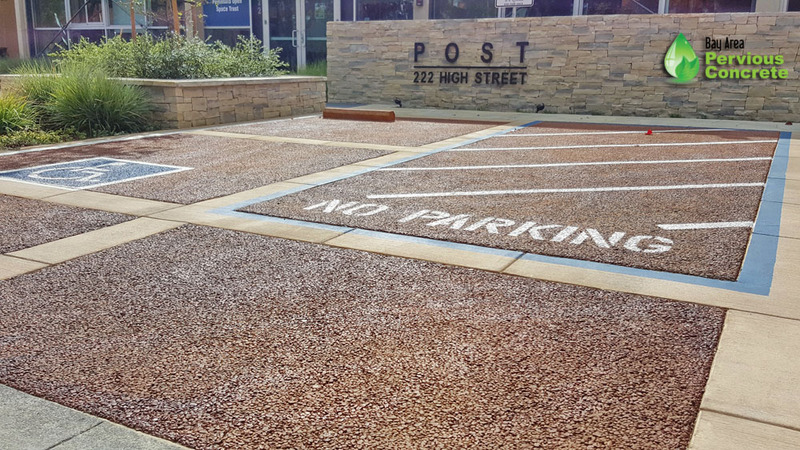 For more information on any of the projects you see within the galleries, or in regard to our previous work experience, please contact us. 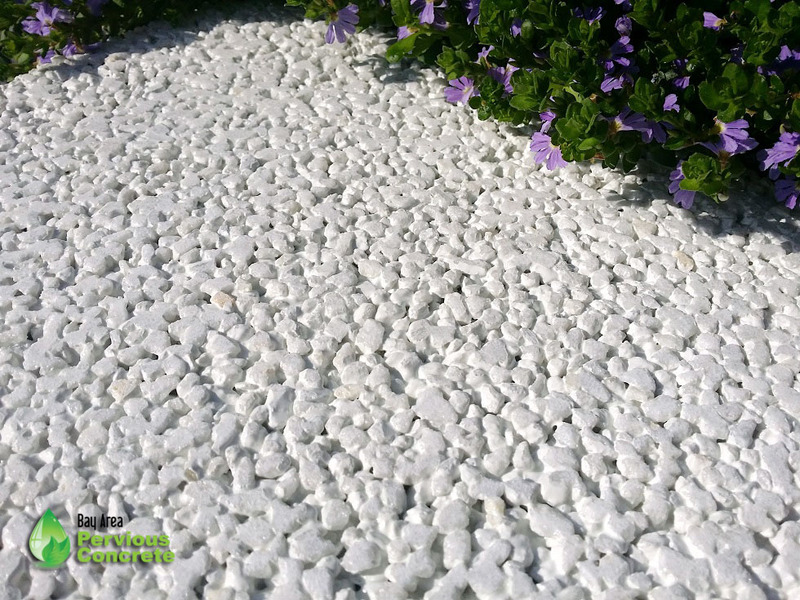 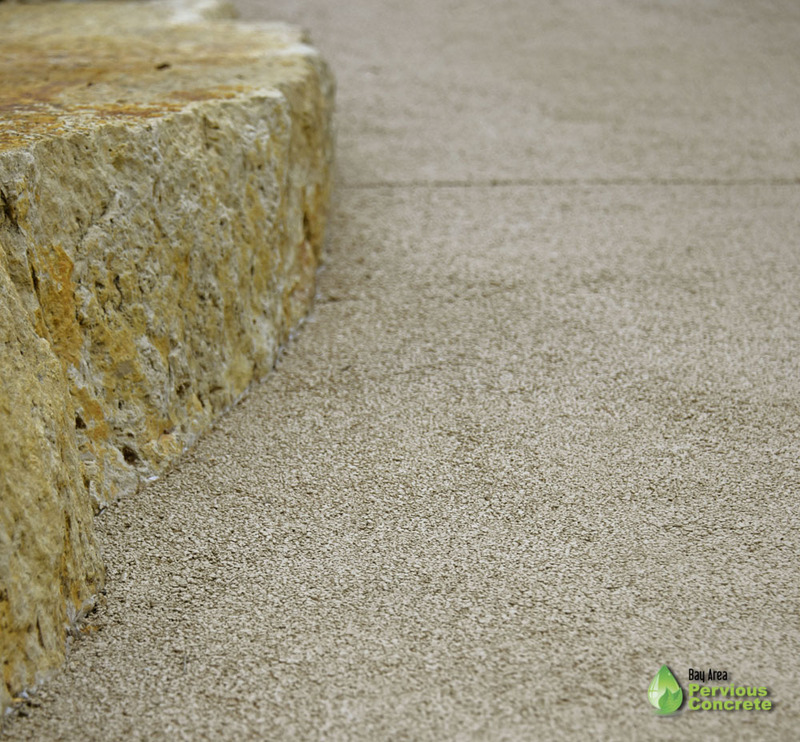 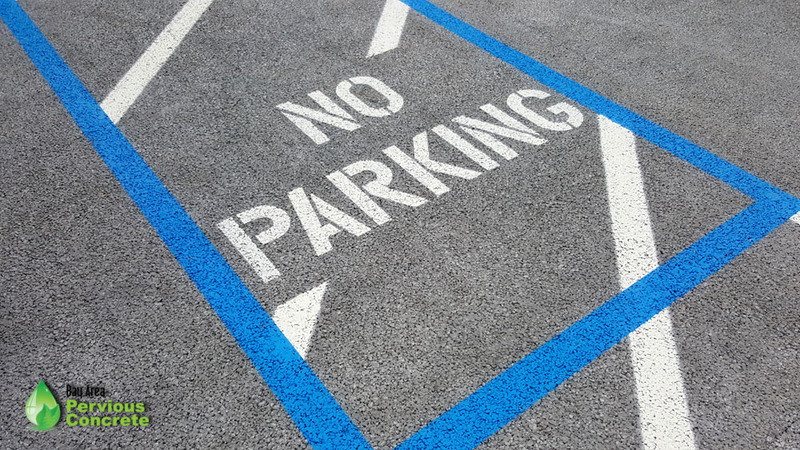 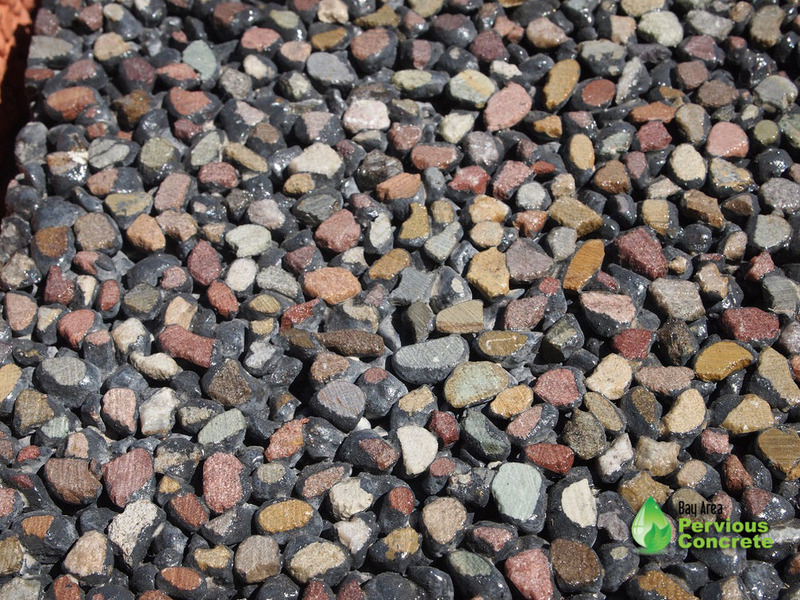 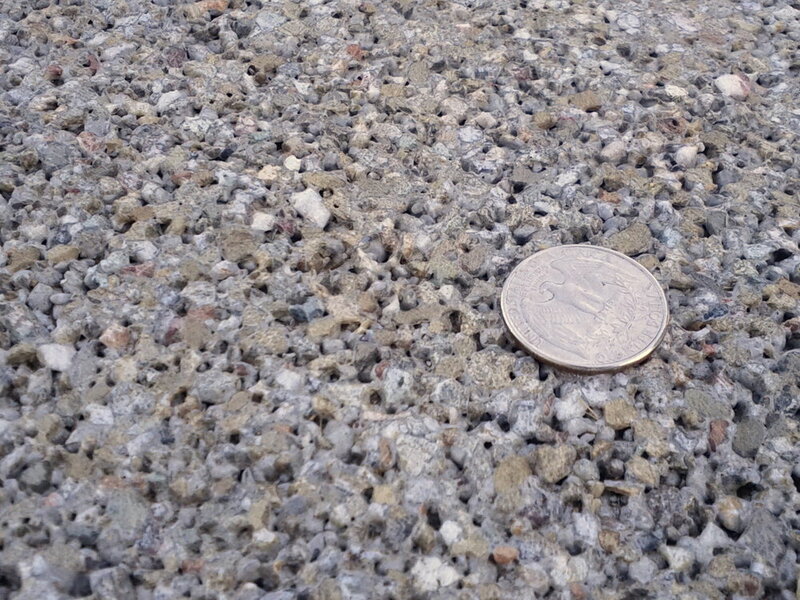 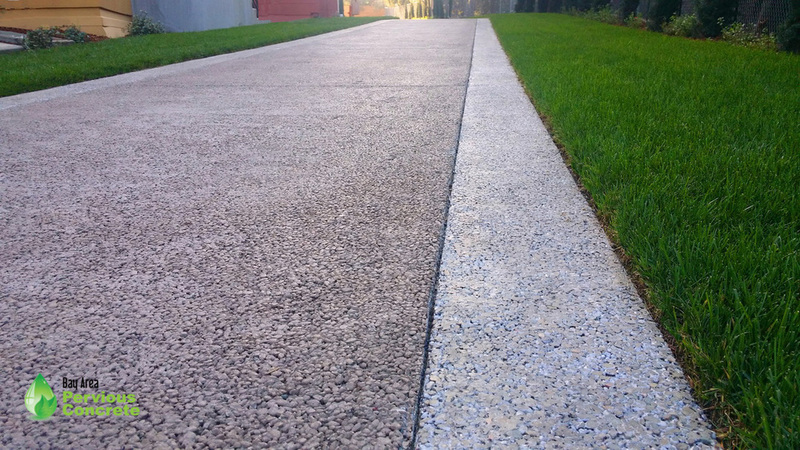 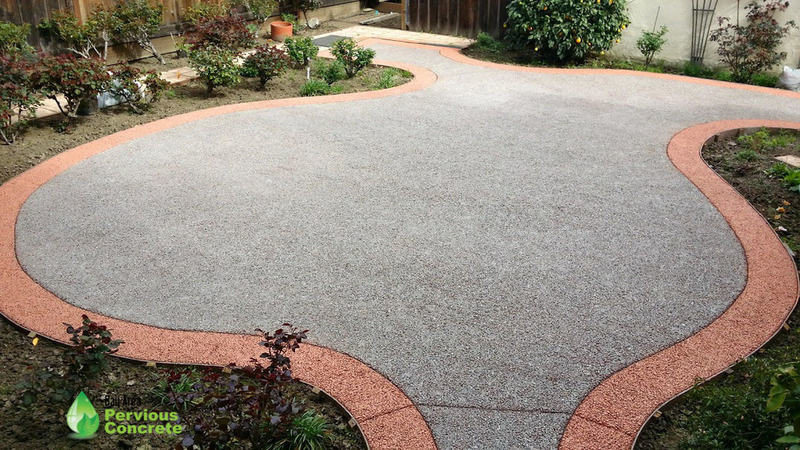 See Our Pervious Concrete on the Streets of San Francisco! 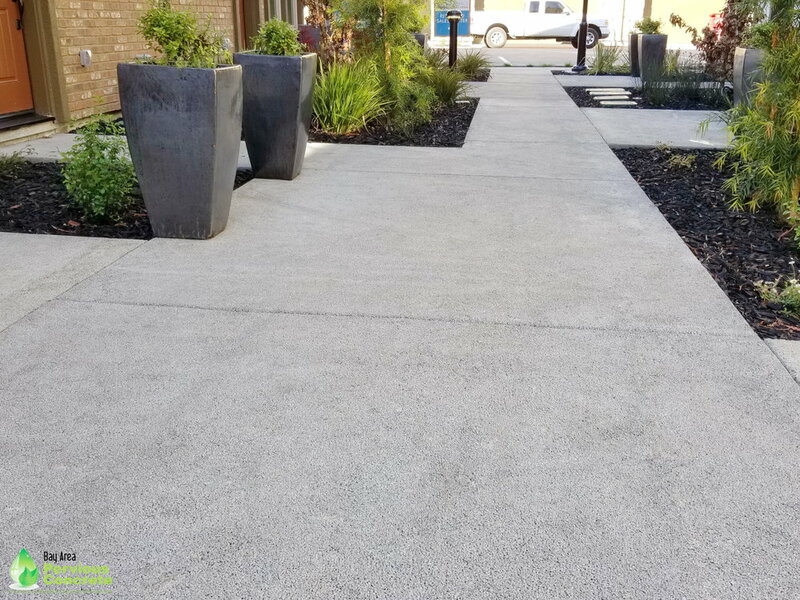 The Holloway Green Street project was completed in August 2017, and was received with fan fare by neighborhood residents and the project's owner, SFPUC. 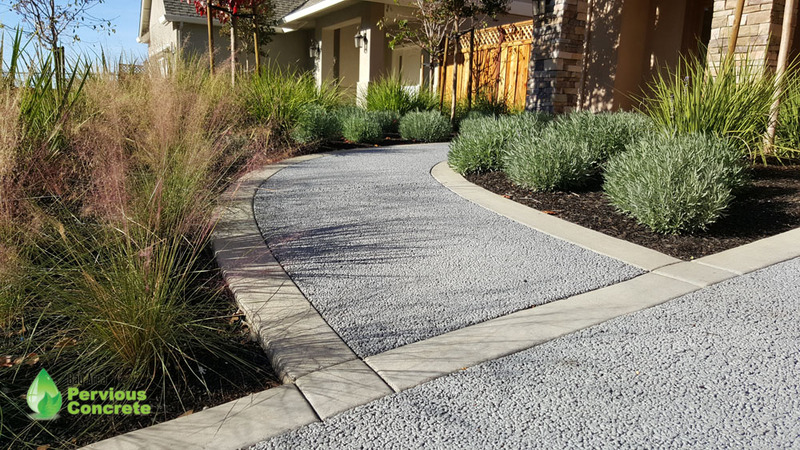 To experience this project first-hand visit the intersection of Holloway Ave and Capital Ave in San Francisco, CA.